Created by the EBSS Education Committee, this guide is designed for Education Liaison Librarians looking for OERs relevant for teacher education programs. 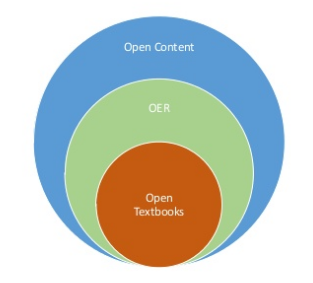 "OER Defined: Open Educational Resources are teaching, learning, and research resources that reside in the public domain or have been released under an intellectual property license that permits their free use and repurposing by others. OER include full courses, course materials, modules, textbooks, streaming videos, tests...used to support access to knowledge."